Independent Venue Week (IVW) will return next year, with a week-long series of gigs around the UK to spotlight independent venues at risk of shutting. 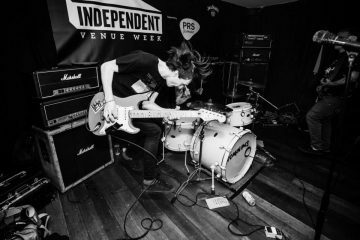 Taking place from 25-31 January, the IVW series has grown since its inaugural year in 2014, with 120 venues now taking part, including Quay Arts (Isle of Wight), The Soundhouse (Leicester) and Nambucca (north London). Organisers have just announced 2016’s ambassadors are Mercury Prize-shortlisted band Wolf Alice, taking over the role from Colin Greenwood (2014) and Frank Turner (2015). 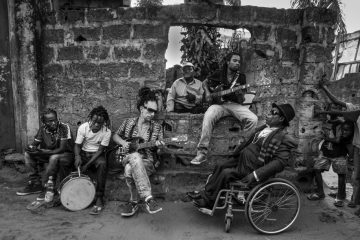 “We are proud to be ambassadors of this year’s Independent Venue Week and ask for people’s support so these kind of unique, intimate and sweaty shows continue for everyone to join,” the band (pictured right) said in statement. Artists including Everything Everything, Beans on Toast, Eliza and the Bear, Misty Miller and Matthew E. White will be performing across the week. Meanwhile, curating partners include Rob da Bank, Sunday Best, BBC Introducing, PIAS, Domino Records and The Joe Strumner Foundation. IVW has also partnered with two charities this year: Attitude is Everything and Stay Up Late. 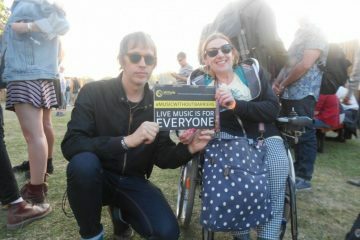 Both charities work to improve the live music experience for the deaf and disabled community. IVW will also receive continued support from PRS for Music, Musicians Union, Marshall Amps and Vauxhall. Free workshops in partnership with Cato Academy will also take place in Birmingham, Bristol, Hull, Liverpool and London. 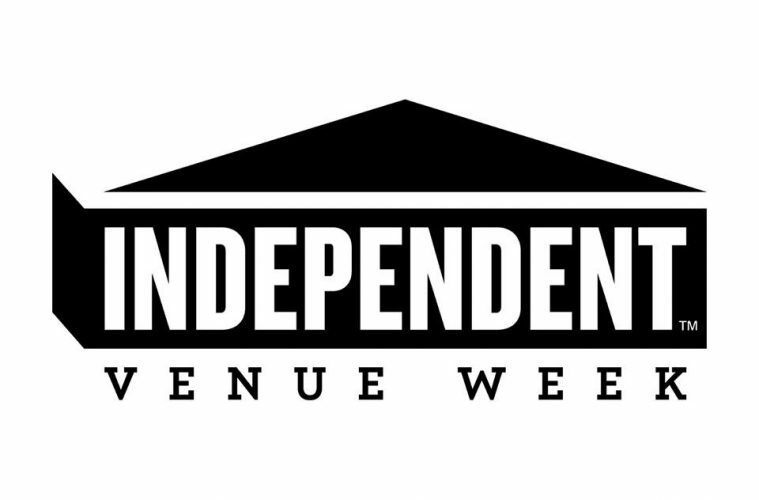 You can find out more about IVW at www.independentvenueweek.com.